"This Captiva Model with Loft is not like all the others...Home size was extended by builder, features: stained glass window panes, chandelier lift system, wi-fi system, 4 bedroom with library and sun room, custom rear patio w/built in weber grill, recessed lighting throughout, crystal light fixtures, Bose sound system, custom Hunter-Douglas blinds, 220 V electric service, alarm system, tray ceiling Master BR, 42 cabinets & Granite tops & backsplash in kitchen, central vac, intercom system, new washer & dryer & microwave, crown moldings in LR, DR, 2 sided fireplace and built in for the FR, Master bath with oversized shower, custom mirror, silver & chrome fixtures and so much more. Truly a WOW home and all you need to do is unpack. Showings start at open house on October 22, 2017 per owner's instrutions." "Beautiful 3 bedroom, 2.5 bathroom Augusta model townhome in desirable Villages at Summerfield. Upgraded kitchen with granite countertops, 42~ cabinets, recessed lighting. Large living/dining room combo. Master Suite with cathedral ceiling, walk-in closet, ceiling fan, full bath w/Jacuzzi & separate shower. 2nd floor laundry. First floor powder room. All appliances included. Full finished basement. ~Blue Ribbon~ South Brunswick school system. 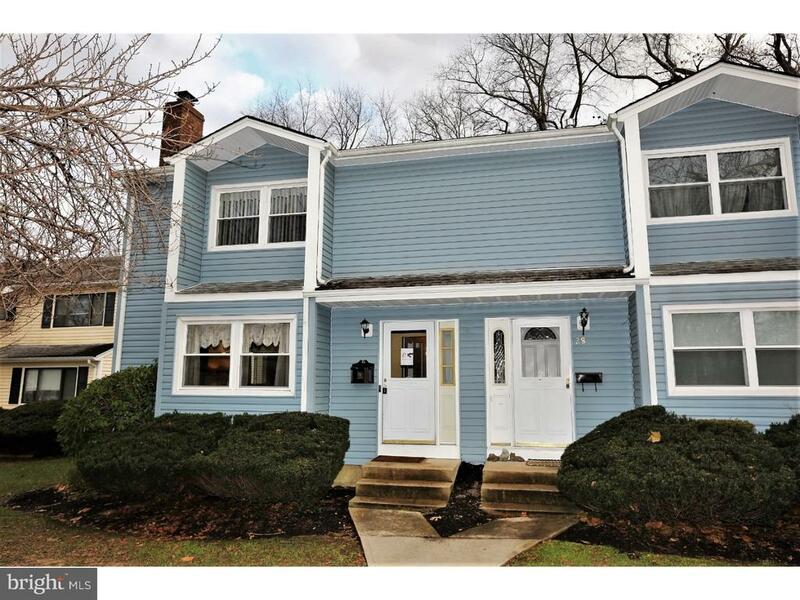 Close to major highways, Park & Ride to NY City. Nearby shopping. 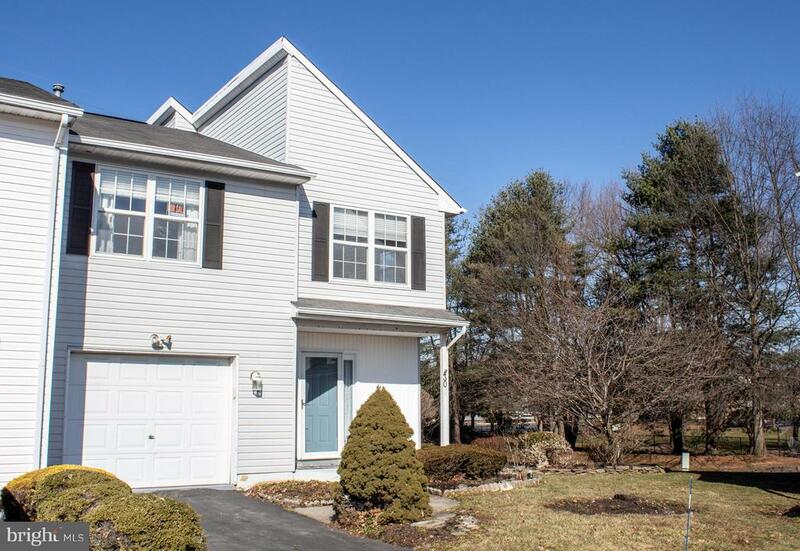 Showings begin 3/31/19"
"Light filled townhome with tons of space to spread out in the 3rd level finished loft and finished basement. This townhome is located in the Villages at Summerfield. Home has been freshly painted. Main level features newer wood laminate flooring and granite counter tops. Finished basement, 2nd level and 3rd level loft are newly carpeted. Home is near clubhouse, pool and playground. 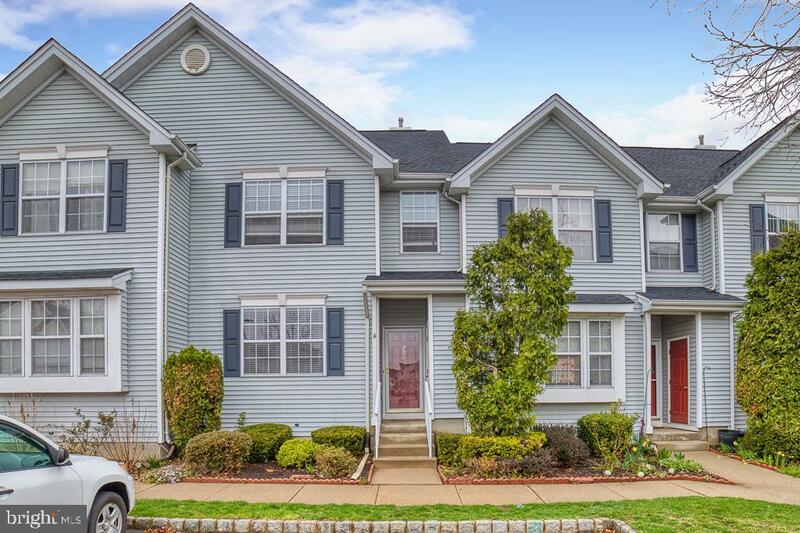 Prime location (close to shopping, highways and transportation) plus South Brunswick Blue Ribbon Schools." 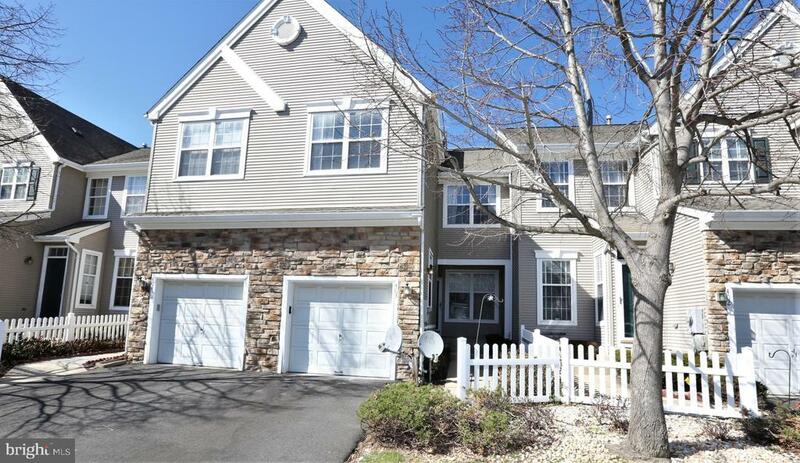 "Beautiful Summerfield Townhome! Features 3 bed, 2 1/2 bath. Freshly Painted. Huge living and dining room with Ceiling fan, hardwood floors & upgraded lighting fixtures. Kitchen With upgraded cabinets, Hardwood, granite counter and 2 pantries with Huge EIK area with upgraded chandelier. Stairs and Second floor with newer Hardwood floors. Master Suite with huge walkin closet and a full bath. 6 Months old Heating and Air Condition system, Newer Water Heater and many more. A Must See!" 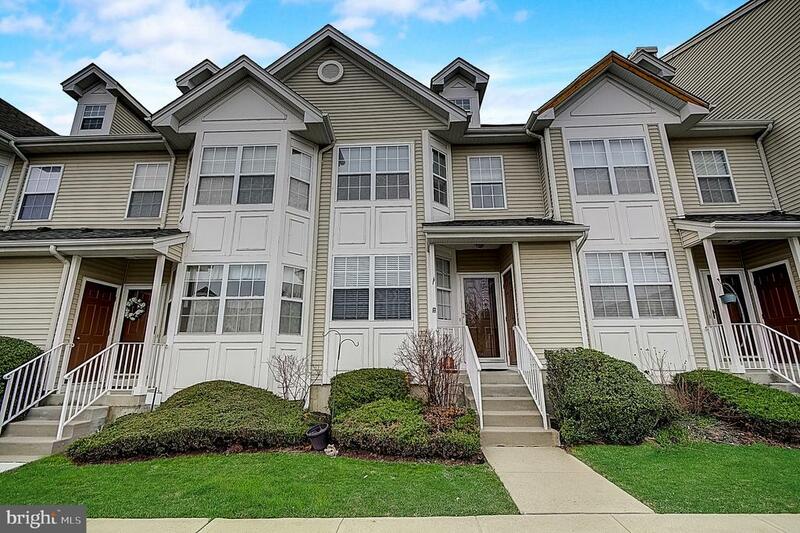 "Beautiful 3 bedroom, 2 ~ bath Ashlawn model townhome with a finished basement. Kitchen has stainless steel appliances, recessed lights, tile backsplash & ceramic tile floors. Laminate floors are 2 years old. Bathrooms have been remodeled. Fireplace in the Living Room. Ceiling fan in the Dining Room. Wood staircase with track lighting. Other features include: central vacuum, new heating(2015), central air(2016), water heater(2016), & roof(20015). Patio & a Deck to enjoy the outdoors." 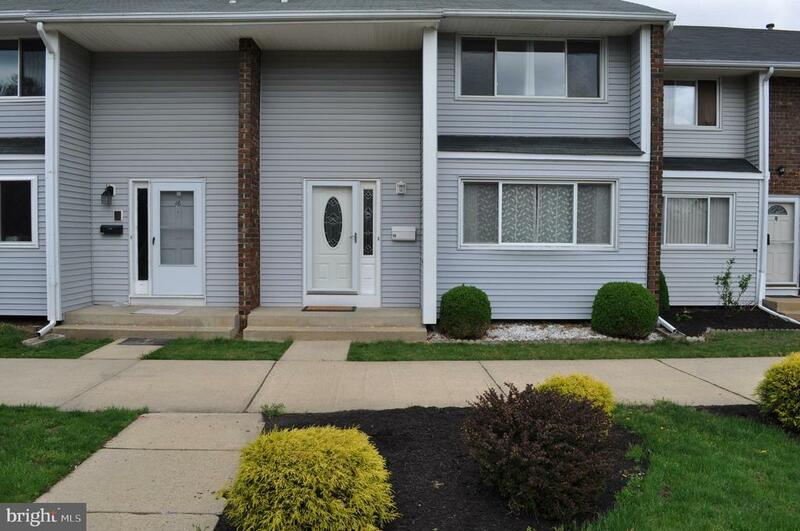 "Beautifully renovated END UNIT town home in sought after townhome community. Brand new kitchen and baths with large bedrooms, walk in closets, new HVAC system and water heater. Soaring cathedral ceilings in family room over looking partially fenced yard and patio. 1 car garage and driveway." 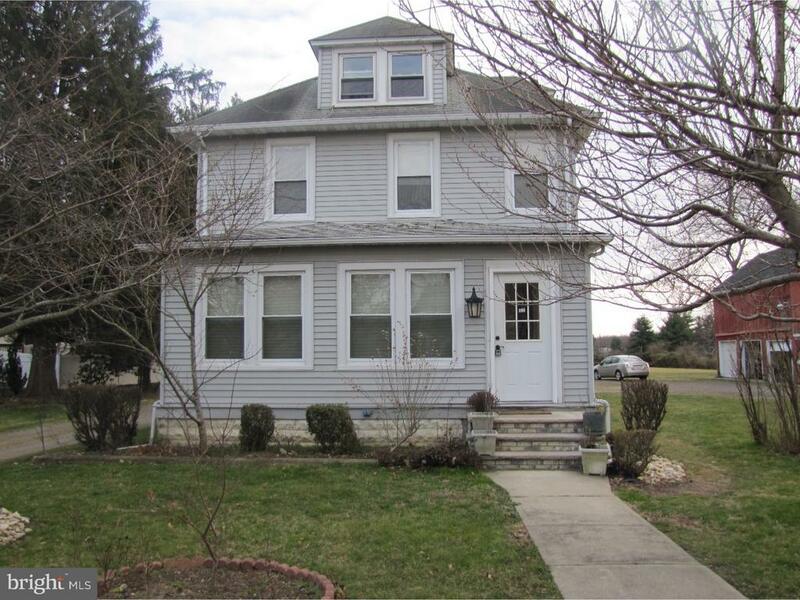 "Charming 3 Bedroom Colonial with 2 Full Bathroom. Basement, recently Painted, Newer Carpet, and Newer Furnace. Updated Windows. Small Detached Building on Property that could be a Workshop has Utilities. Great Value in South Brunswick!" "Beautiful Largest model in Dayton Square offering 3 beds, 2.5 baths with generous size bed rooms, freshly painted in neutral color, recessed lighting, in kitchen & family room, EIK with granite counter tops, New stove, full finished basement with laundry room, fenced in backyard w/shed, community pool, ceiling fan in all bedrooms, Lots of storage, Centrally located, easy commute. to NY, PA. 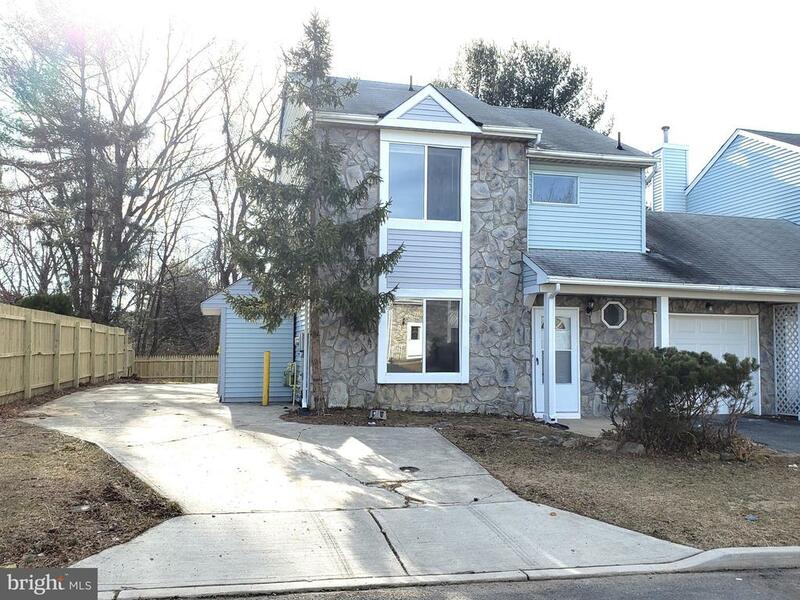 Showing starts from 4/21/2019.Lic Note:Motivated sellers, make all offers known, showing starts from 4/21/2019"
"Property in need of TLC selling as is"